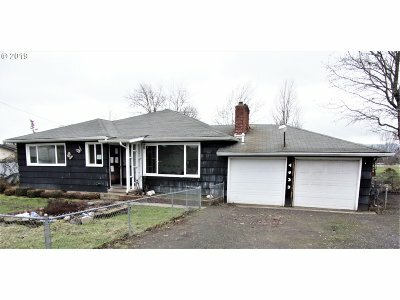 Spacious 3 bedroom 2 bath home situated on a fully fenced .23 acre lot. 2 car garage and plenty of room for RV parking. Lg Livingroom with separate family room plus bonus room that could be 4th bedroom. Covered back porch and storage room. Use your imagination to bring this home back to life. Property was built prior to 1978 and lead based paint potentially exits.This property may qualify for Seller Financing(Vendee).